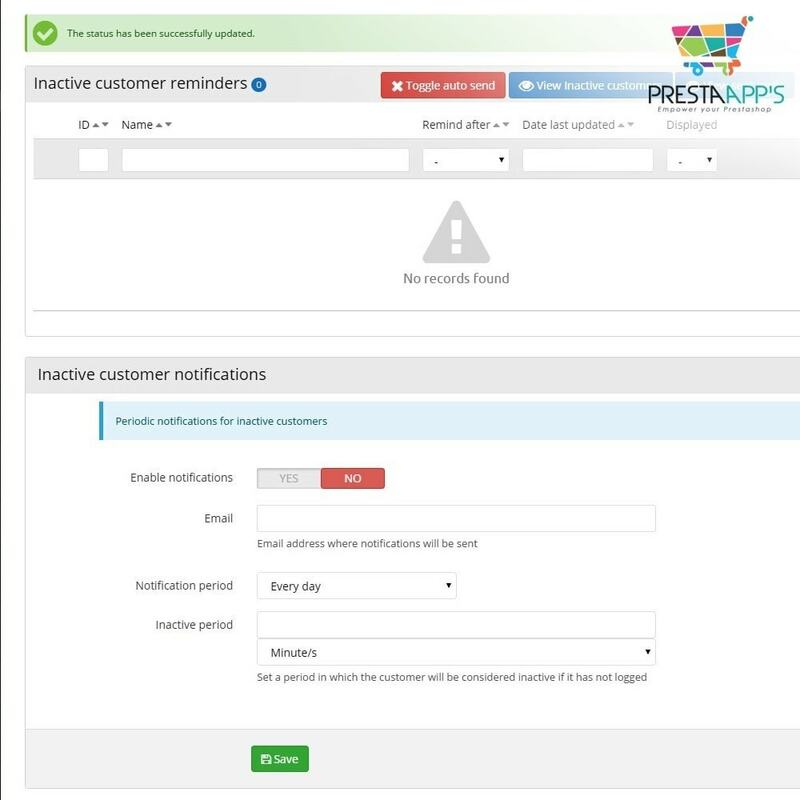 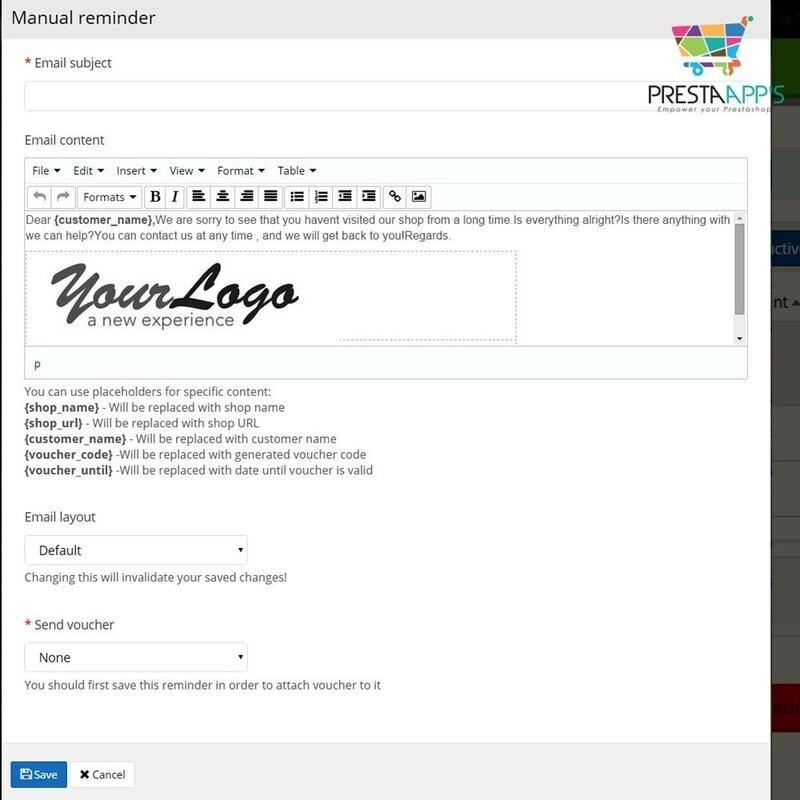 The module automates the process of sending automatic or manual email reminders to all customers who have been inactive for some time. 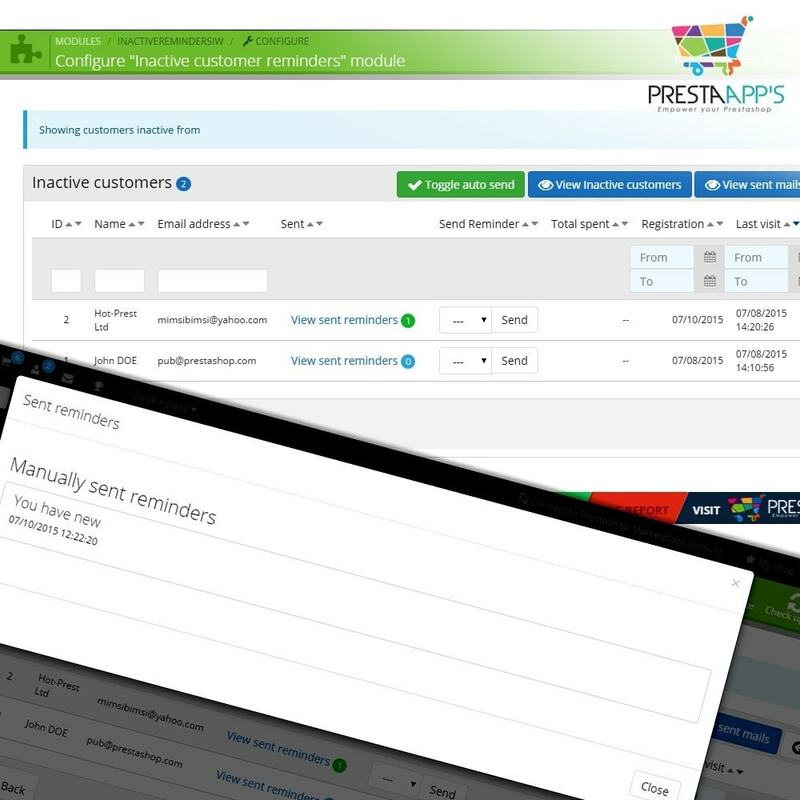 If you want to have better control over the inactive customers on your site - this module is for you! 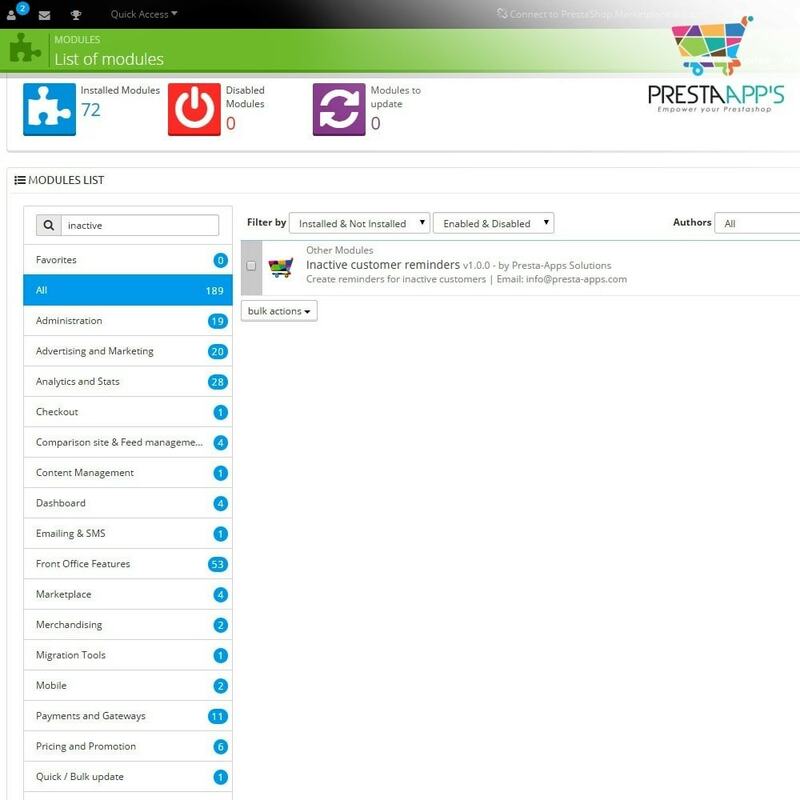 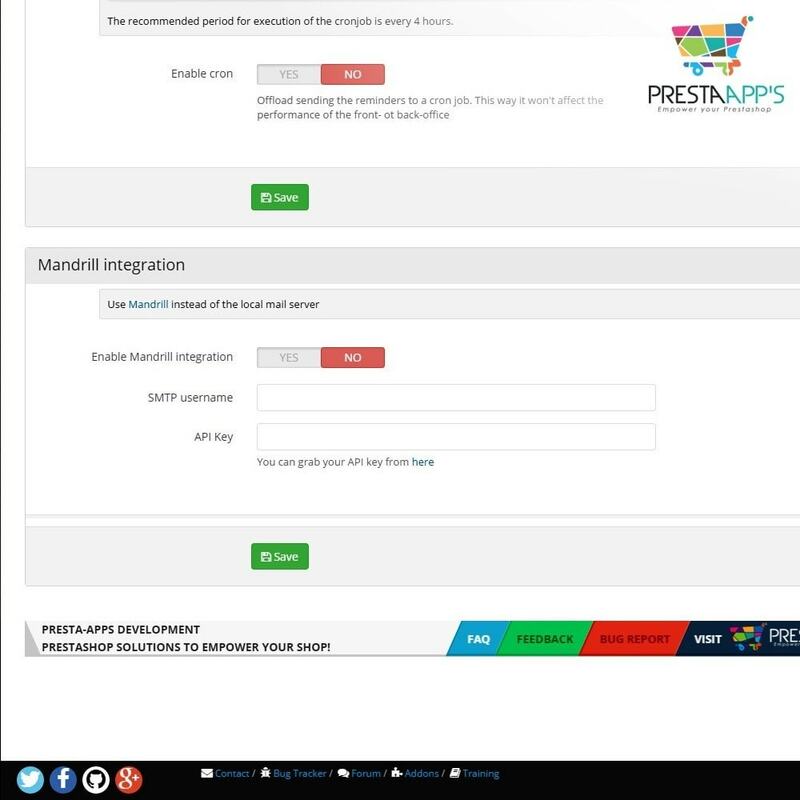 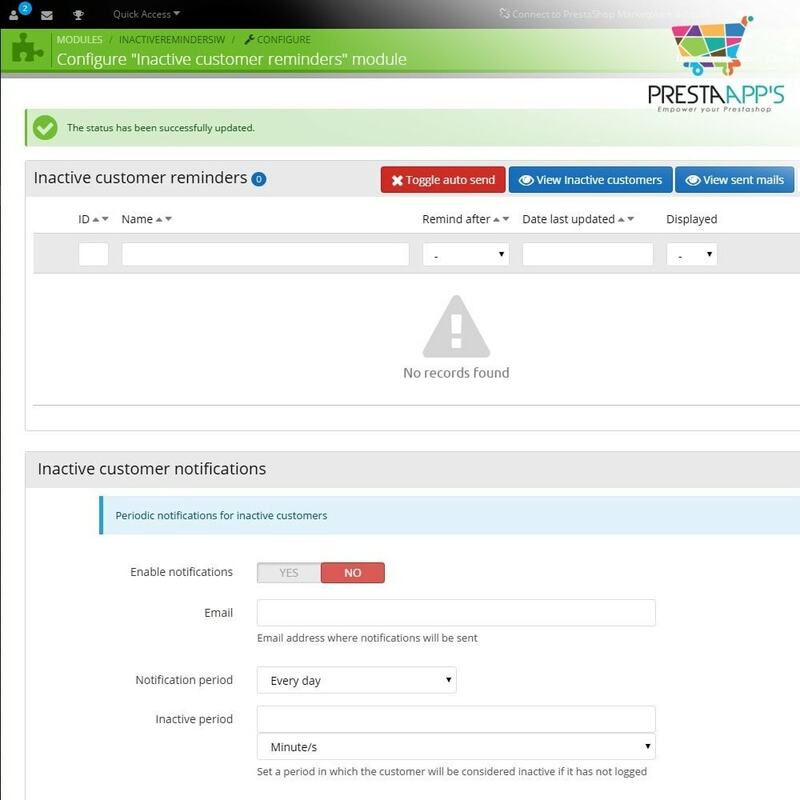 View inactive customers and sent emails at a glance. 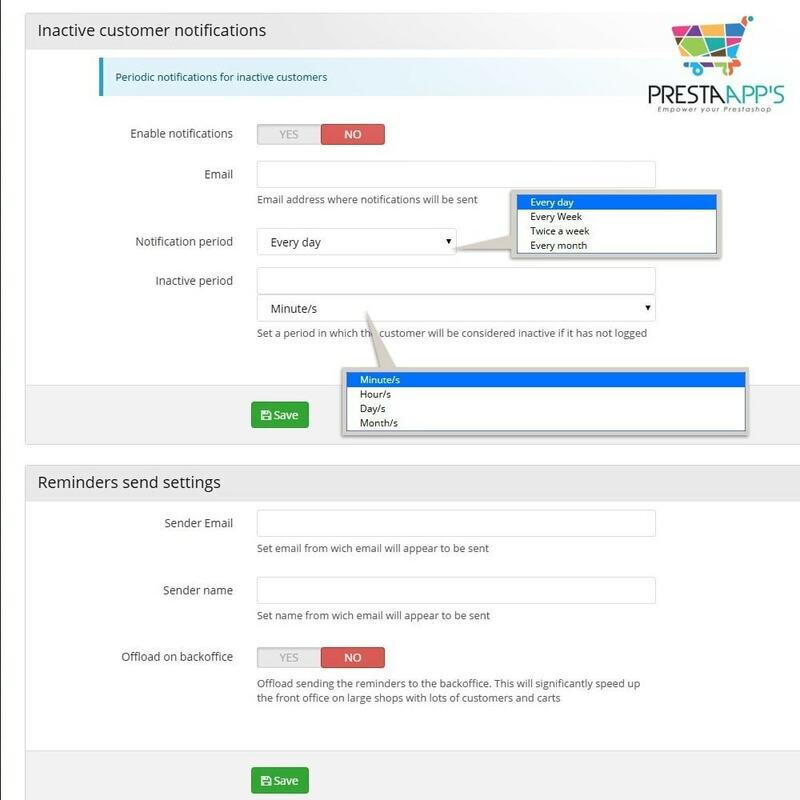 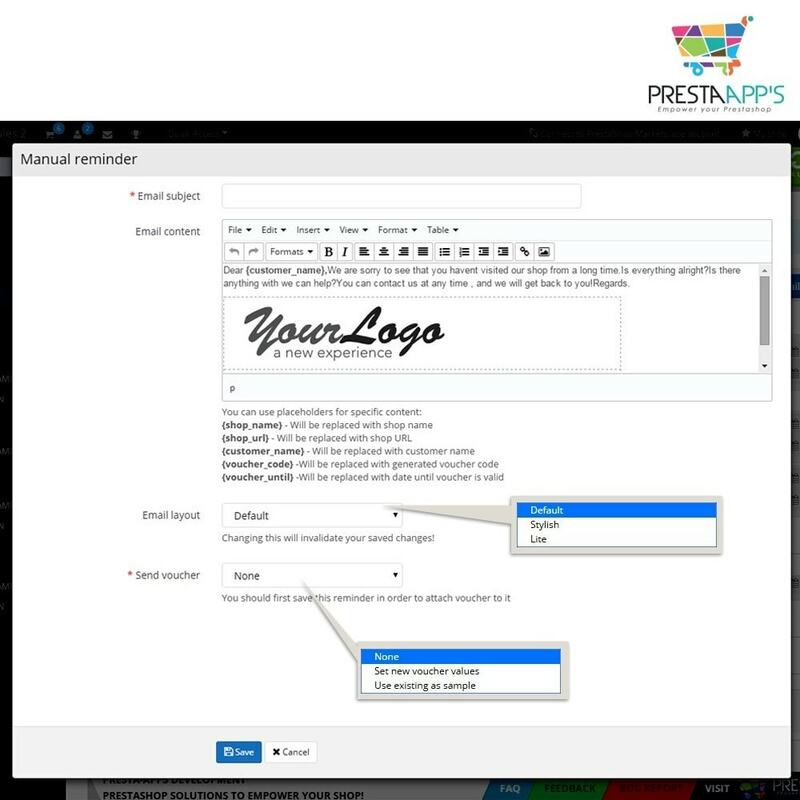 Schedule manually or automatically reminders and notifications. 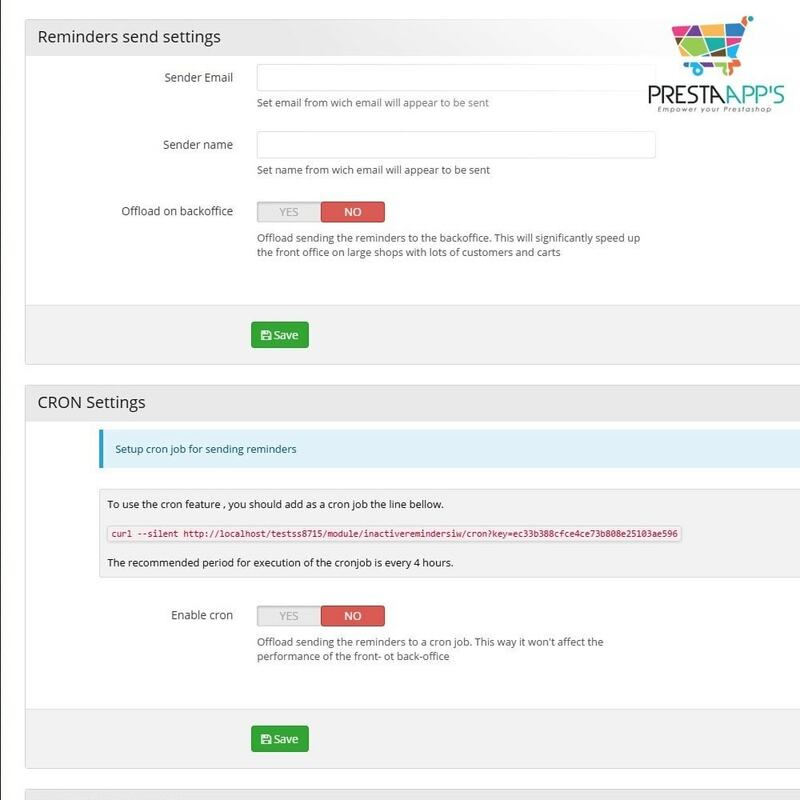 - Offload sending the reminders to the back office.